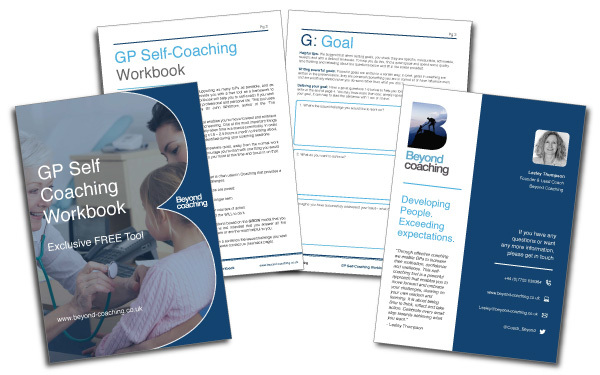 Here at Beyond Coaching, we see on a daily basis how the power of coaching and mentoring can help change the behaviours of not only GPs but all Health and Care professionals, allowing them to realise their potential. This is why we have created this 10-page self-coaching booklet that you can download for free, which takes you through a simple exercise to get you started on your coaching journey. If you want to continue with coaching on a longer-term and more in-depth basis, please contact us.